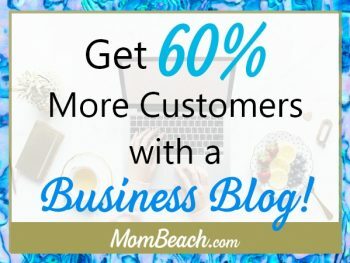 Get 60% More Customers With A Business Blog! 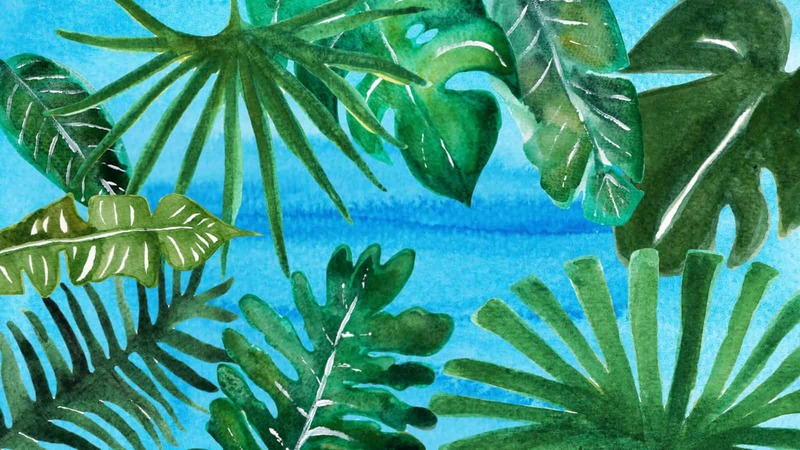 October 31, 2018 // by Becky // Some links are affiliates and I only use sites I trust. View the disclaimer in the footer for more information. 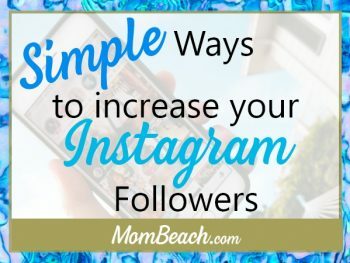 Simple Ways You Can Increase Your Instagram Followers!